The first step to establishing your online profile is to claim your Domain name. 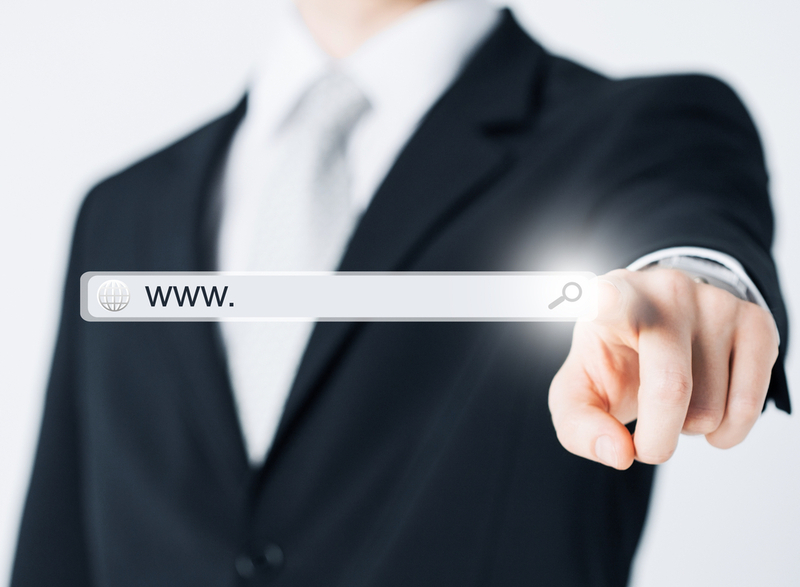 What is a Domain name ? A Domain name is is a an Internet net name complete with the www’s and the .com/co.uk/co.za etc and it is super important that you claim yours now. As Personal Branding grows in popularity domain names are quickly being taken up and you want to make sure that you you have yours and that you don’t have to adapt it because other people have the same name as you. You will only ever have to do this once and this name your piece of real estate on the web is with you for life. This small piece of land you are going to be tending and growing for the rest of your life, it is in a way your Google Passport. It is this page that many people use to check you out before they ever meet you. Many people are only realising now how important their online profile is and some have suffered because they have not monitored some of the social profiles which may have become messy and this affects your projected image. To pave your way to growing a positive profile on Google then google yourself and check out all the references if there are some that belong in file 13 then do it now. Clean up your image right now, go through your social profiles particularly facebook and tidy up any unwanted images and language. Start today by adding positive content to your social platforms, connect with people who are inspiring, who are creative, who have great things to say. It is good to get involved in positive discussions and to follow these discussions, conduct some research and give back to the discussion, all of this effort is building your brand. Why has personal Branding suddenly become so Important? Finally I think we have all realised that people are buying products from people they like and trust. Most of us are not selling unique products we are selling what everyone else has too and the only way we can attract people to buy from us is to be the person they want to deal with. If you are known as www.joanbrody.co.uk from “All Time Investments”, it is already quite impressive that you have your own website about you and your services, you have already gained an emotional and physchological advantage over a rep from Investments PTY. You are already somebody as you have set yourself up to be somebody, your www.joanbrody.co.uk tells me you are an expert at what you do. This impresses me and I don’t have to waste my time looking for someone else to trust. I think the future will be one where we collect people that we use for business purposes rather than businesses for business purposes. Our future contacts lists will be a set for Personal Domain names and each one representing a speciality and recognised as an authority. We will be dealing with people not companies. We will collect people, like a pack of playing cards, we will actually boast about our connections as our connections are authorities within their field. An individual is able to surround him/herself with a team of specialists that assist in every aspect of life.